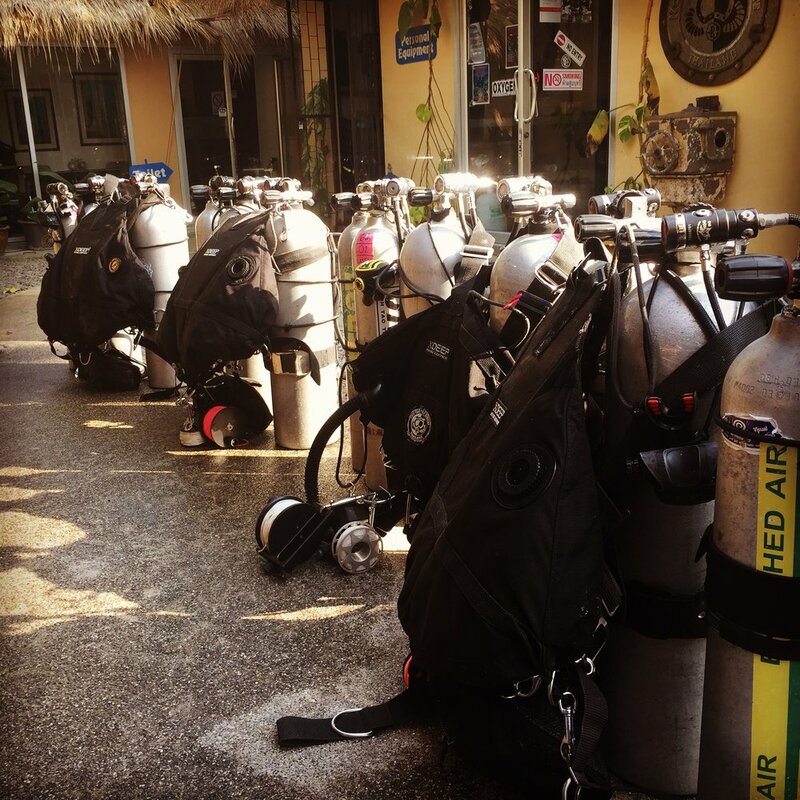 Dive training from entry level to technical and cave diving courses. 4K Dive offers you large range of diving courses starting from entry level courses all the way to technical diving. Training is based mostly in Finland witch offers you challenging and demanding conditions for your training. Learn to dive with sidemount. We will customize course for your needs from recrenational to multi stage sidemount diving. Take your first steps to technical diving. Learn technical diving procedures, theory and improve your diving skills. Advanced training for deep air dives or mixed gas diving. Helium based gases needs more focus for your diving and planning your dives.